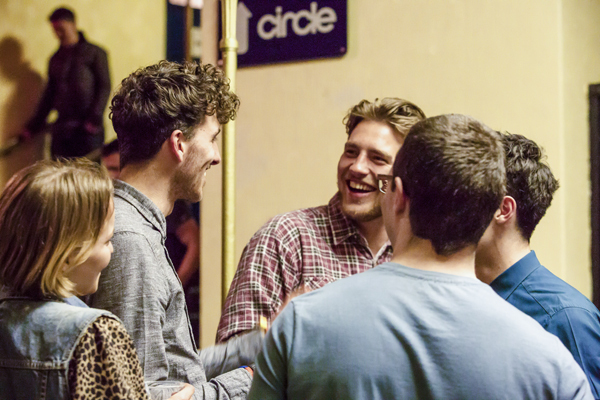 Fancy joining your favourite venue or the Academy Music Group team? If we’ve got vacancies, they’ll be listed on the LNE Jobs site. To see vacancies for security services with Showsec, just click here. 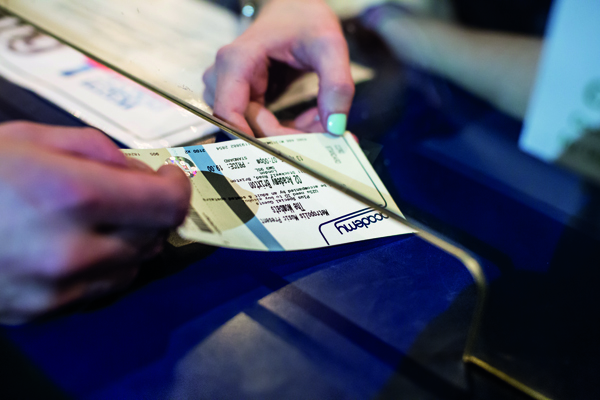 We’re always after top-drawer bar staff, people to work in our box office and cloakroom attendants to help run a great venue. Previous experience is useful, but not essential so if you’re interested, find out about current part-time vacancies here. Our Street Team let people know about shows happening in their area – distributing flyers outside venues, putting posters up around town and spreading the word. Oh, and they get the odd guest ticket to shows and club nights, too. If you're at least 16 years of age and would like to join our Street Team, get in touch and let us know a bit about yourself.